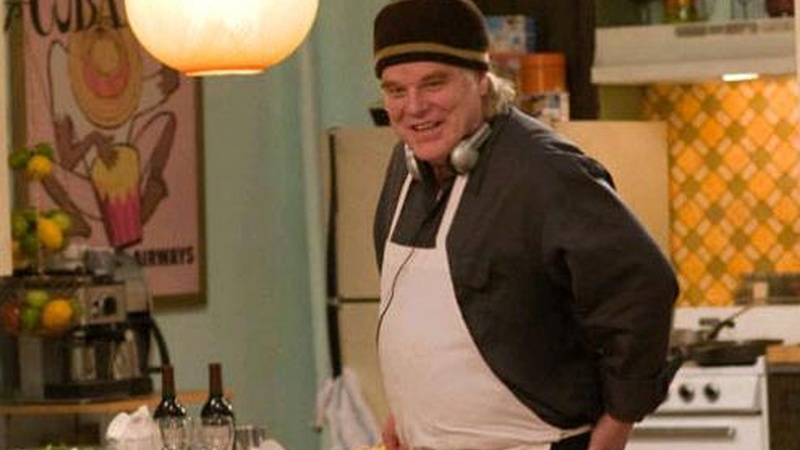 Actor Philip Seymour Hoffman (Capote, Before the Devil Knows You’re Dead, The Savages, The Talented Mr Ripley, Magnolia) has worked with a dream list of directors: like Sidney Lumet, Paul Thomas Anderson, the Coen Brothers and Mike Nichols. With Jack Goes Boating, the Oscar-winning director becomes one. Was it a dream come true? Hoffman talks about how the original theatrical play differs from his filmic interpretation, working with Sidney Lumet and Anthony Minghella, what his acting experience brings to directing, and being bitten by the directing bug.